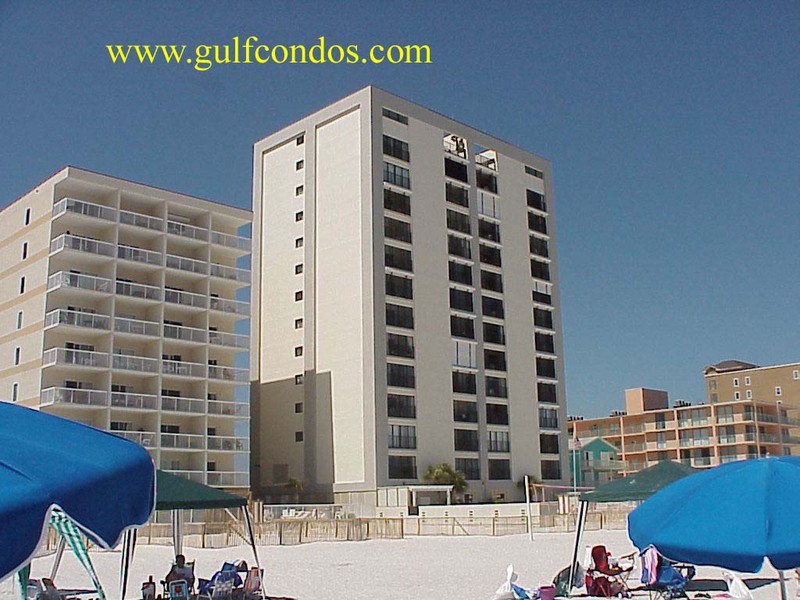 Gulf Tower - Located approx. 1.3 miles west of Hwy. 59 in Gulf Shores. This complex is directly on the beach. It features an outdoor, beachside pool, hot tub. There is also a barbecue grill area, covered parking and on-site managament. Each unit features a private balcony.